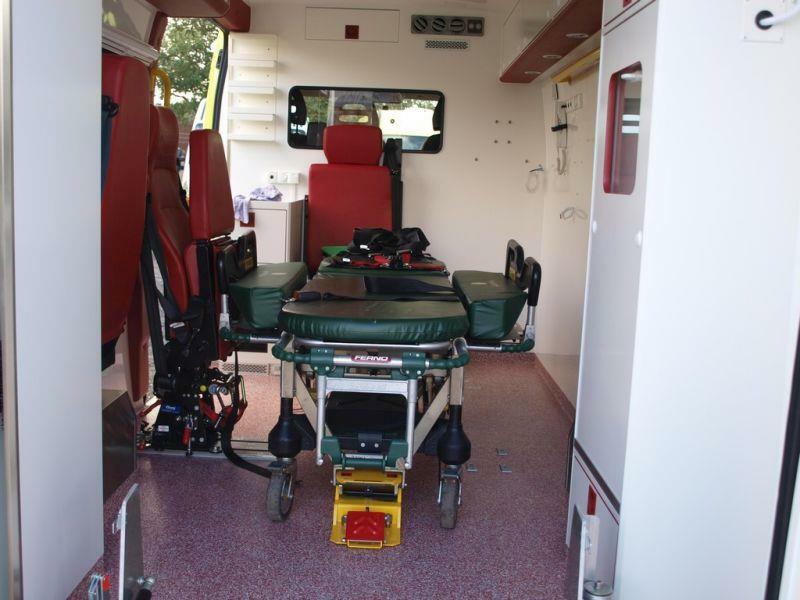 L3H2 130PS 6 sp manual transmission. 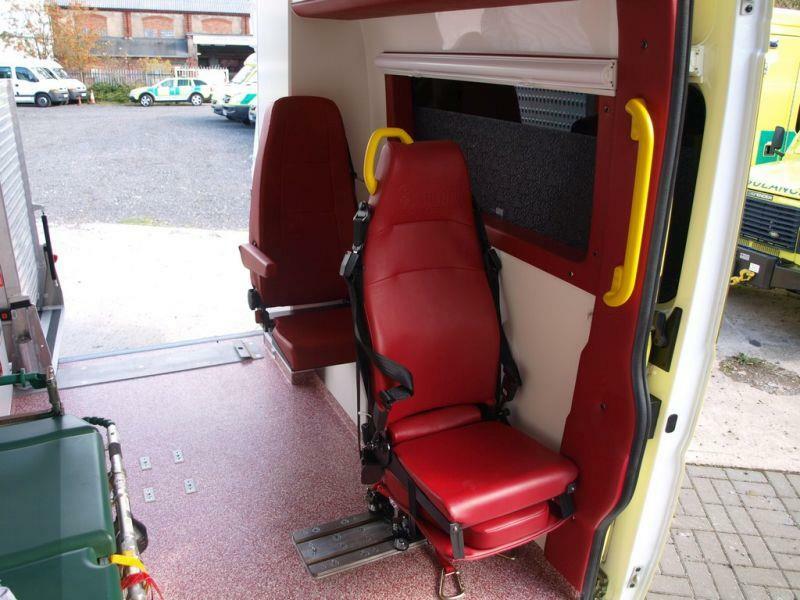 Our conversion includes, full blues & twos (Woodway Justice), scene lamps, dual tone sirens, (simple switchgear), external shoreline (internal split-charger), wipe clean interior, grab rails, drip holder, saloon heater, saloon air conditioner, low side step, NMI King RIP Seat with 360deg rotation), second position for universal stretcher fixing (bariatric capable) with 2 seats, stretcher capable with 3 seats, wheelchair accessible with 2 seats and Pegasus stretcher (sold separately). 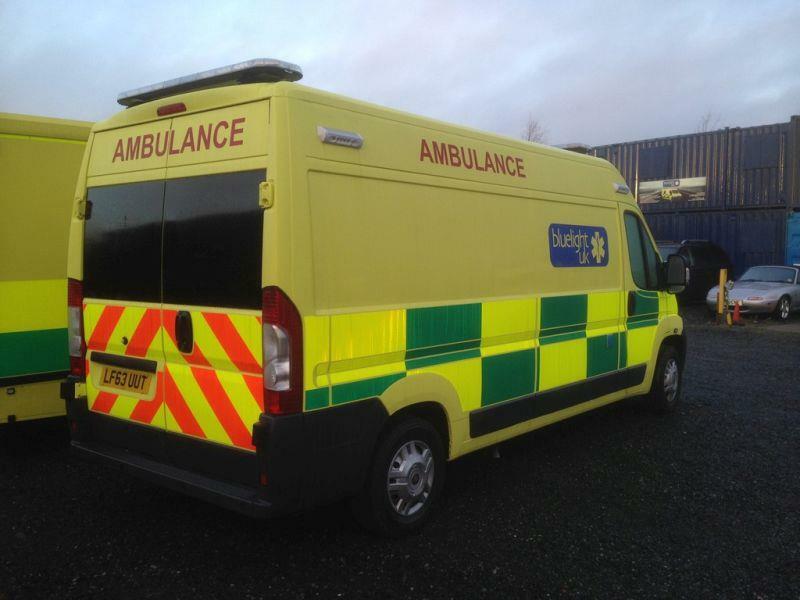 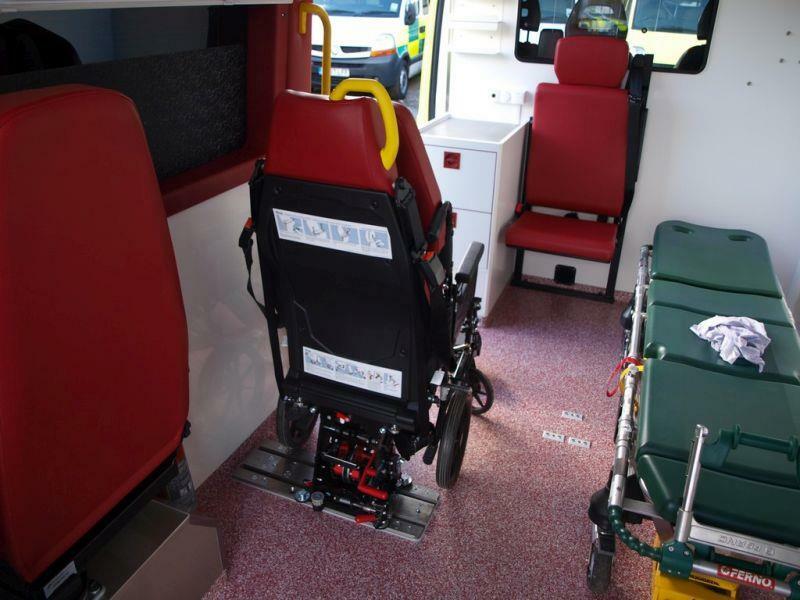 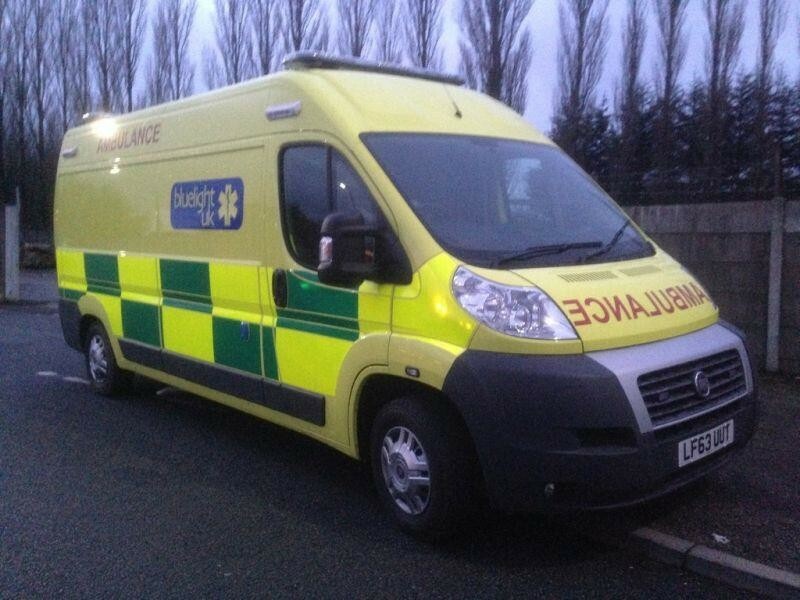 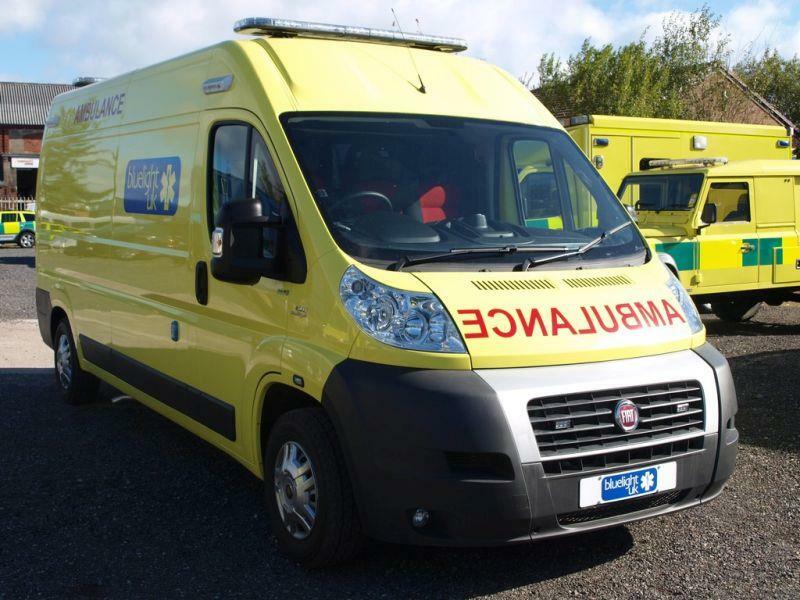 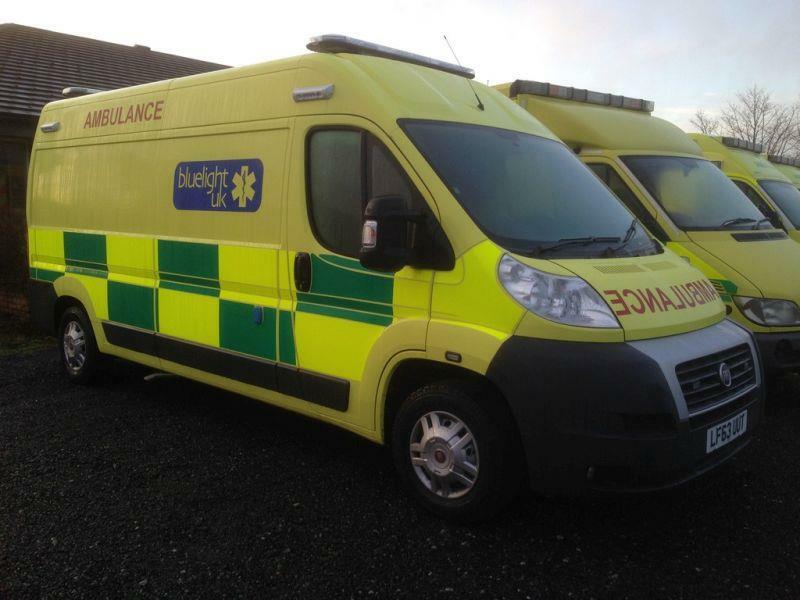 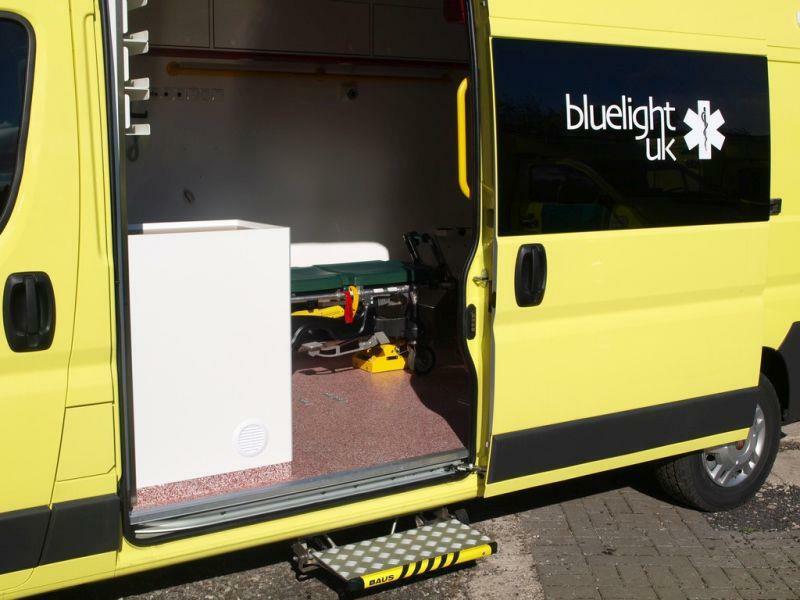 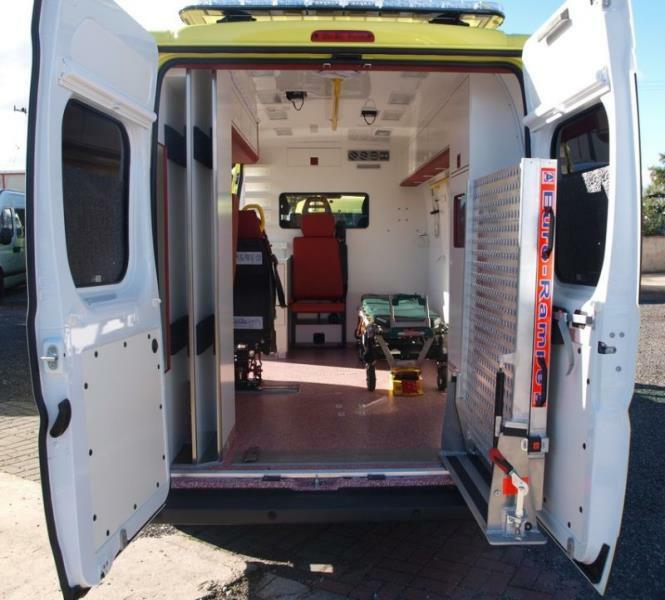 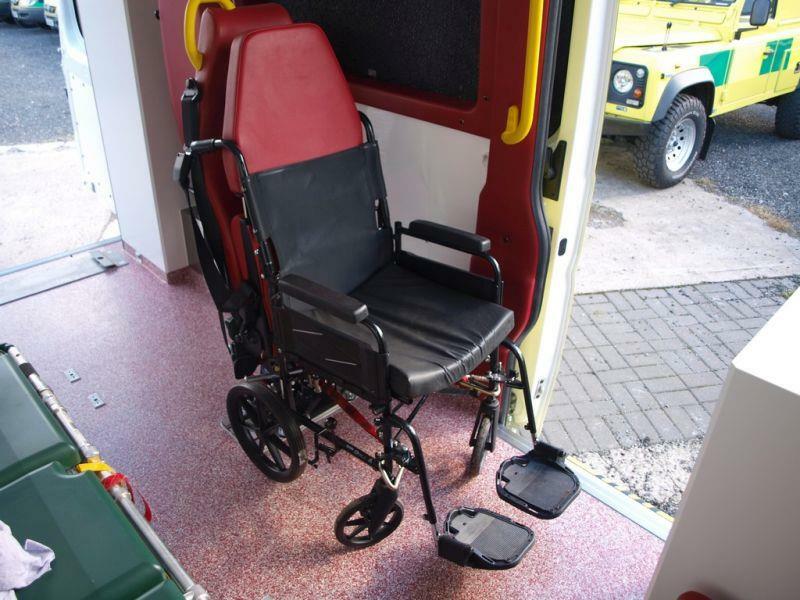 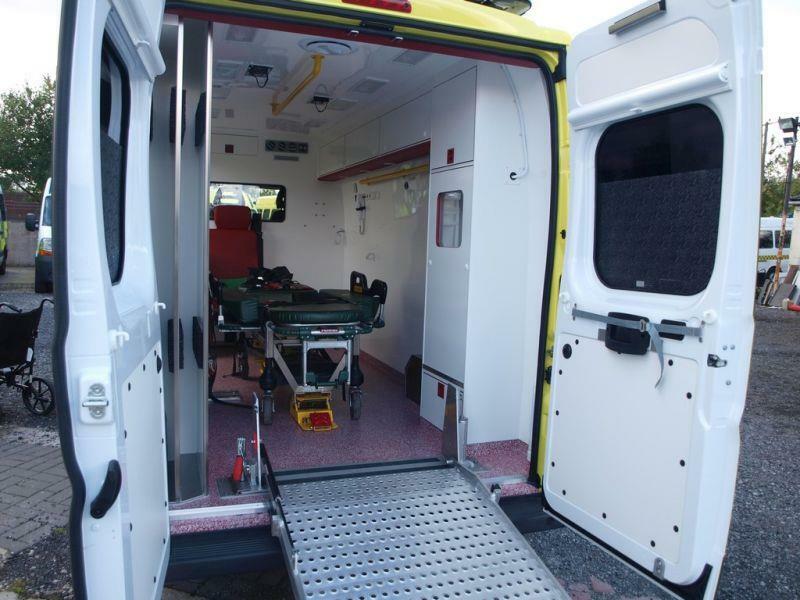 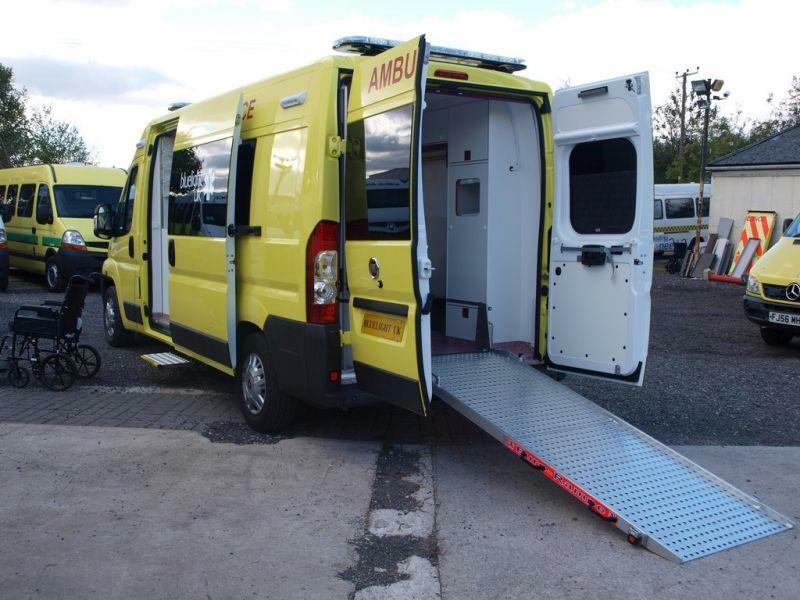 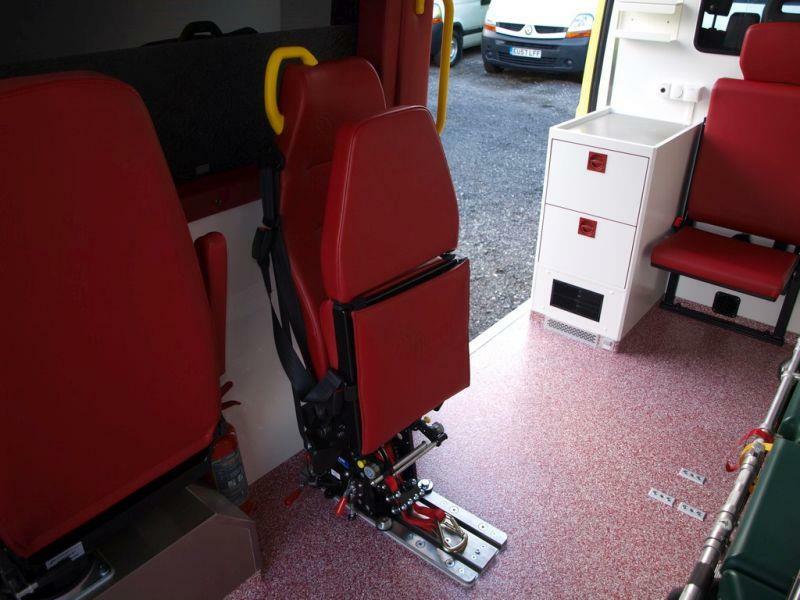 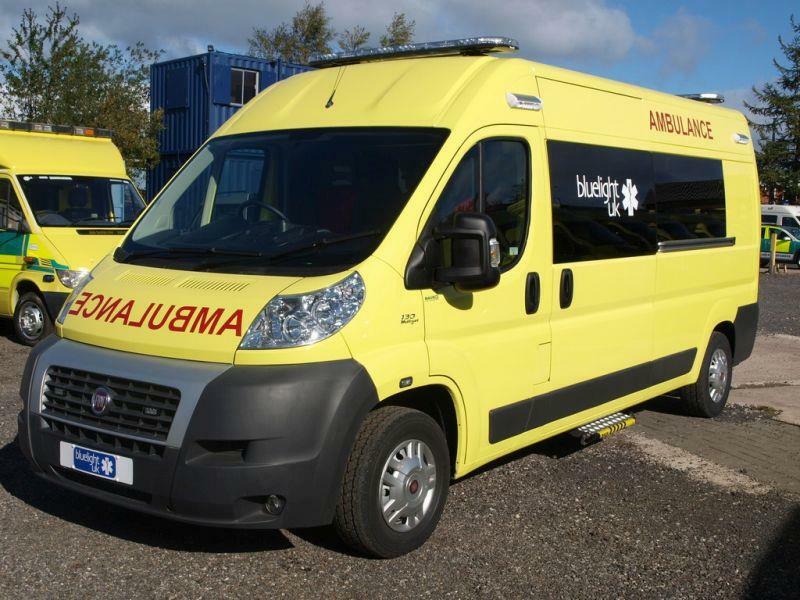 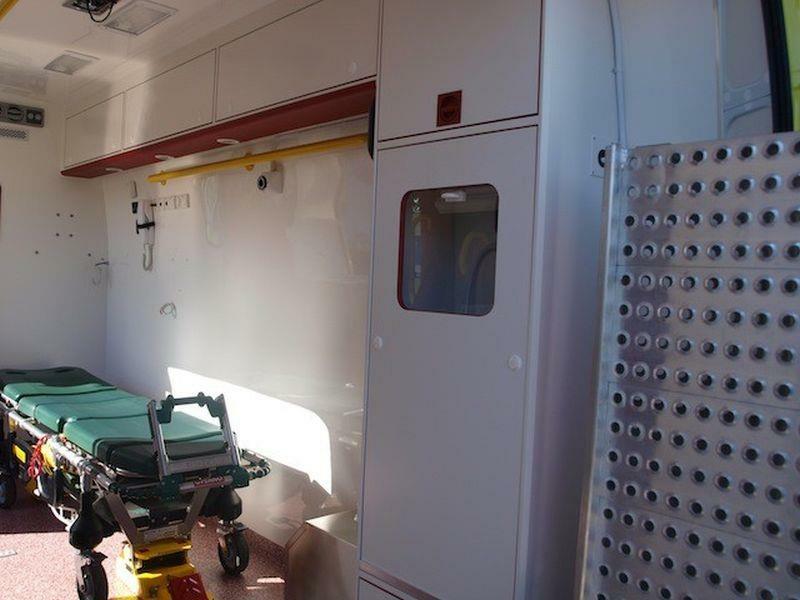 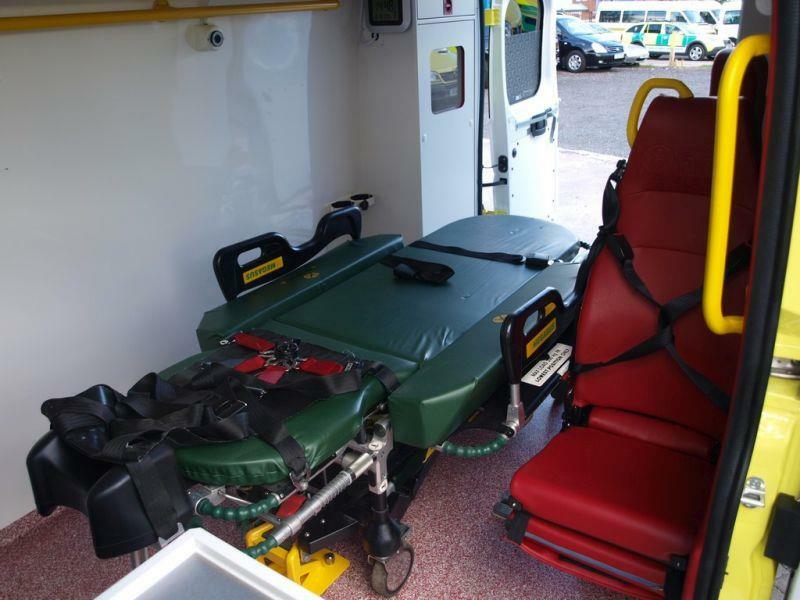 This specification allows for the carriage of wheelchair and stretcher at the same time, as well the option to fit the Megasus bariatric stretcher when required.